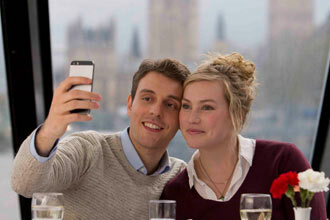 This experience offers you three amazing activities to partake in across London. 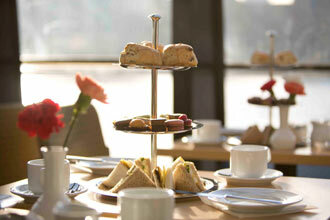 You will also enjoy a delicious afternoon tea at Browns Butlers Wharf. A visit to the Tower Bridge Exhibition and a ticket to the hop on, hop off Red Rover cruise boat. See the iconic River Thames from the best vantage points with this excellent package, perfect for exploring the big city. Visit the Tower Bridge exhibition - an impressive 42 metres above the Thames, it offers incredible views of the city and is filled with information about the iconic structure that dominates the river's landscape. See the Victorian Engine Room, filled with sounds, smells and machinery harking back to the origins of the bridge. Also included is an all-day hop on, hop off Thames river pass offering unlimited access to the river for 24 hours. 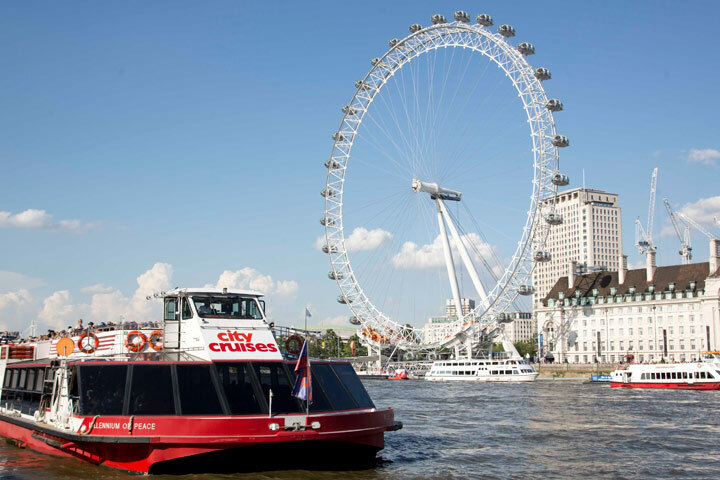 You can hop on and hop off at any one of four piers (Westminster, London Eye, Tower and Greenwich), with open passage on any City Cruises sightseeing boats for a full day spent exploring the sights of the Thames (start from Tower Pier). 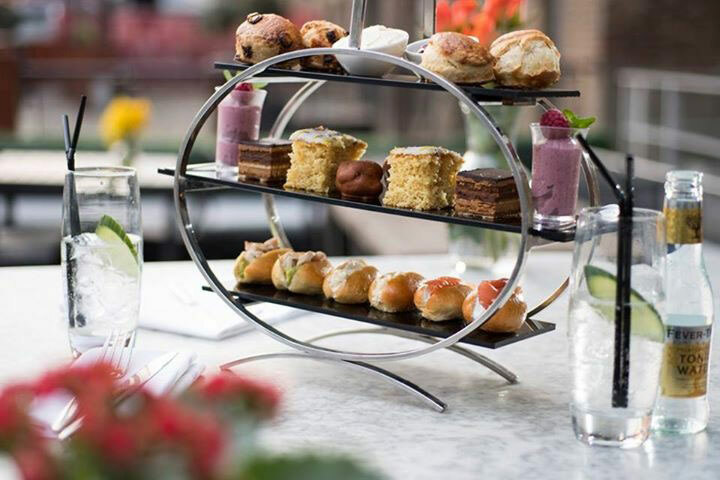 Partake of afternoon tea at Browns located in Butlers Wharf, once a thriving centre for the tea trade where boats from the east docked with their cargos. 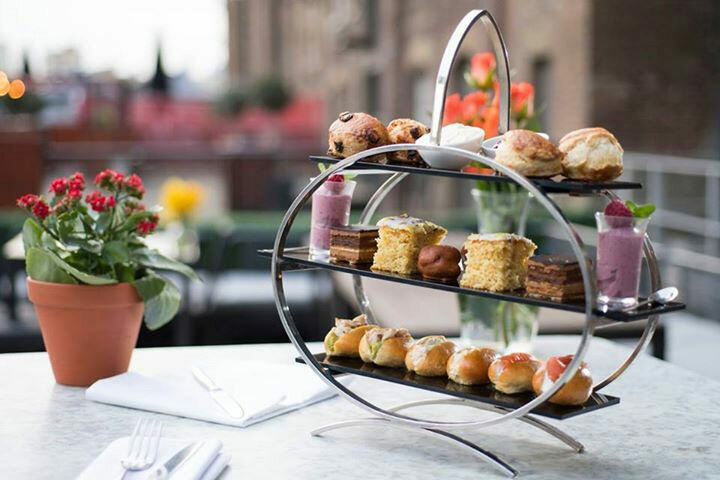 Today it’s an up-market part of London with a laid-back feel - and Browns is equally relaxing and welcoming, with a gorgeous decked terrace and great views across to Tower Bridge. 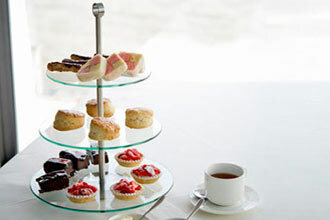 The menu will typically include a selection of finger sandwiches filled with cucumber & cream cheese or coronation chicken, brioche rolls filled with lobster & prawn or egg & watercress, delicious fluffy scones with clotted cream & strawberry jam, smoked salmon & cream cheese on whisky & thyme oatcake and of course delightful mini desserts such as Victoria sponge, elderflower & gin posset, opera cake, salted caramel profiteroles and carrot cake. 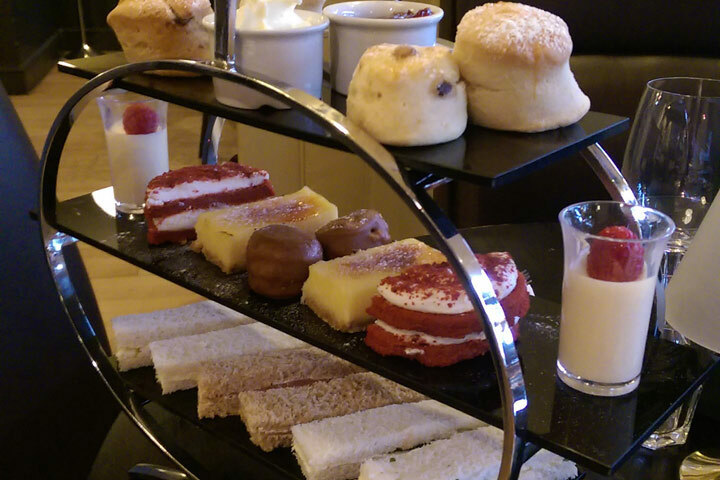 A delicious spread all to be washed down with a refreshing pot of tea or coffee. 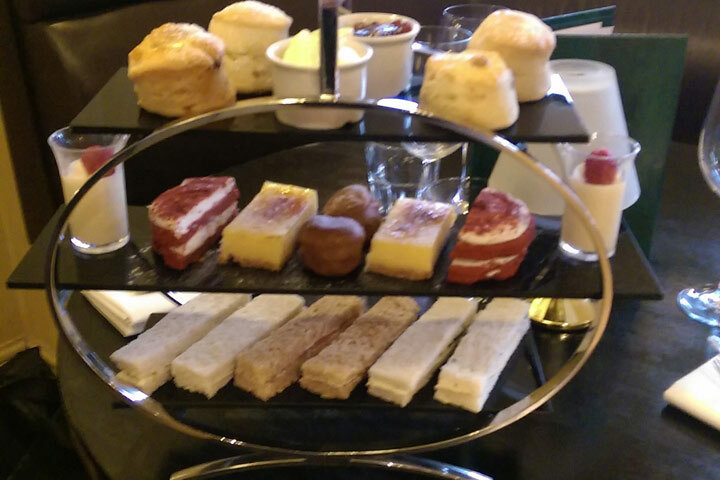 This experience is available Monday to Sunday throughout the year, afternoon tea is served from 2:30pm until 5pm. Excludes the Christmas period. The whole experience will last approximately 5 hours including all elements. This experience is for two people, there will be other people at the exhibition and on the cruise on the day. There’s no minimum age under 16s must be accompanied by an adult.